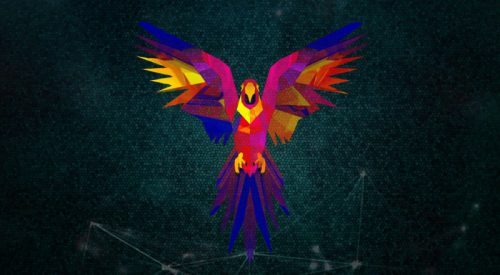 Pentoo Linux is a Live CD and Live USB, based on Gentoo Linux and designed for penetration testing and security assessment. Therefore, it contains plenty of security-focused and pentesting tools. 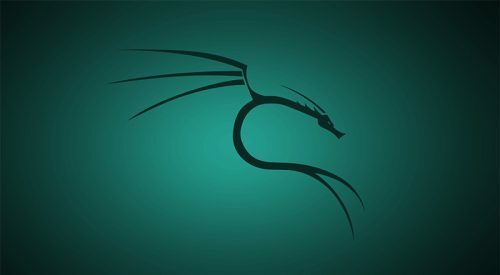 If you’re looking for Kali Linux or BlackArch alternative, Pentoo Linux might be the right choice for you since it brings a rich hacking software repository for your daily security and hacking tasks. In addition, it’s available for both 32 bit and 64 bit architecture. Pentoo Linux might not be the most beginner-friendly distribution, but for all linux enthisiastics it’ll be adventurous voyage for sure. When it come to the Pentoo flavors, you have to choose between two main: hardened, default or i686. Give this Gentoo Linux Overlay a chance and see how it’ll work for you. Disclaimer: Pentoo Linux is experimental software, so use it at your own risk. Pentoo authors will not be held liable under any circumstances for damage to hardware software, lost data, or other direct/indirect damage caused by the use of this distribution. 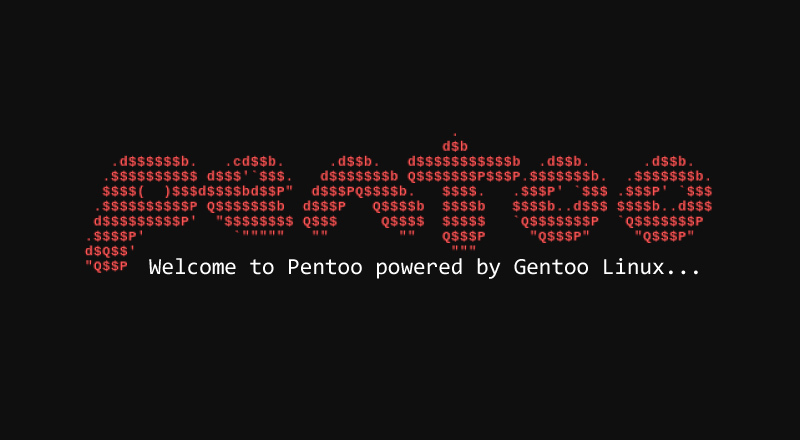 Pentoo Linux is nothing more than an Gentoo with the Pentoo Overlay, but unlike other distros it offers versatility and advanced package management system. It has a lot of features such as GPGPU cracking software, numerous security-focused tools and it can be customized to suit your needs. If you want to have a greater control over how your hacking toolset is installed, Pentoo will be the perfect choice. To run Pentoo Linux, having a computer is pretty much enough, but of course it all depends on your goals and on what you want to do, but keep in mind that the lower specs will cause longer duration of installation. If you want to avoid uncomfortable install, make sure you have a slightly higher disk space (20+ Gbyte). – 20 GiB of free space, that is bare minimum DVD Install. 30+ GiB is highly recommended. Tools included in Pentoo Linux are classified by predefined categories. We’ll list some of them below. Analyzer Tools: dsnif, ettercap, hydra, Metasploit, Nmap, scapy, TCPdump, Bettercap, etc. Wireless Tools: Aircrack-ng, bladerf firmware, bully, cowpatty, wifite, Reaver, etc. Forensics Tools: Autopsy, SleuthKit, Volatility, memdump, foremost, etc. Database: PostgreSQL, SQLite, SQLmap, etc. Proxy Tools: zaproxy, mitmproxy, redsocks, ratproxy, etc. More: APKTool, BeEF, Armitage, Ubertooth, WireShark, etc. 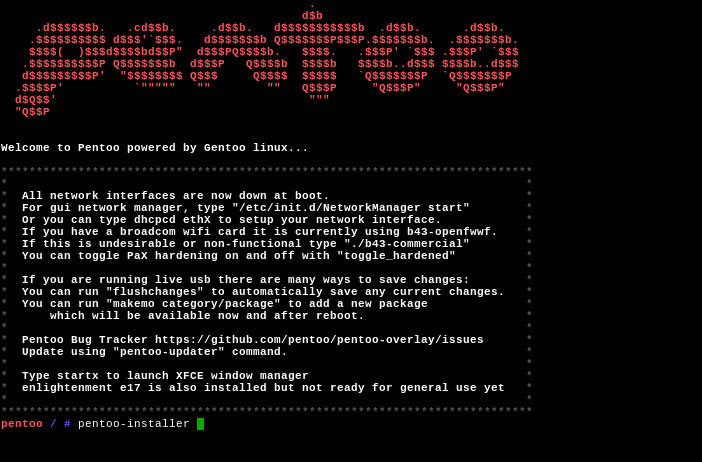 After successful installation you can continue with Gentoo’s Package Manager and set up your environment. 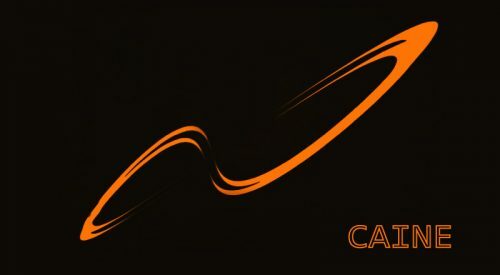 How to Add the Pentoo Overlay? WARNING: Very recently some changes were pushed to Pentoo which moved the Pentoo Overlay from /var/lib/layman to /var/db/repos. For detailed instructions and options on how to add proper keywords, use flags and other settings, click on the documentation button below.